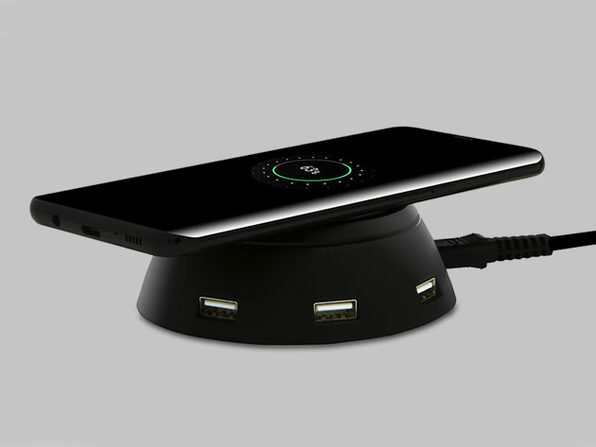 Wireless chargers aren't just for your nightstand. 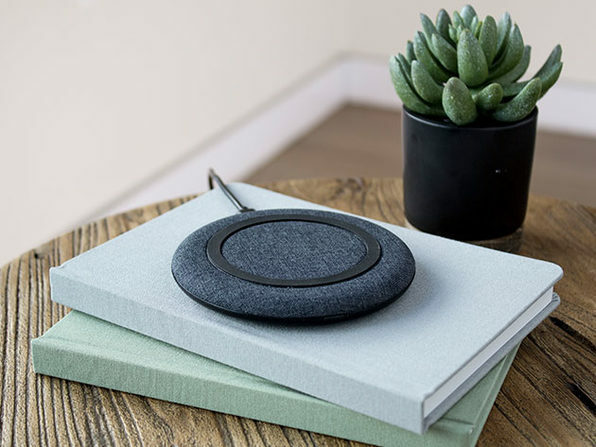 The Q3 Qi Wireless Charger is compact enough to tuck into your bag so you can grab a quick jolt when you're on the move. Its anti-slip 360-degree silicone rubber cover offers extra protection and keeps your phone properly aligned while charging. 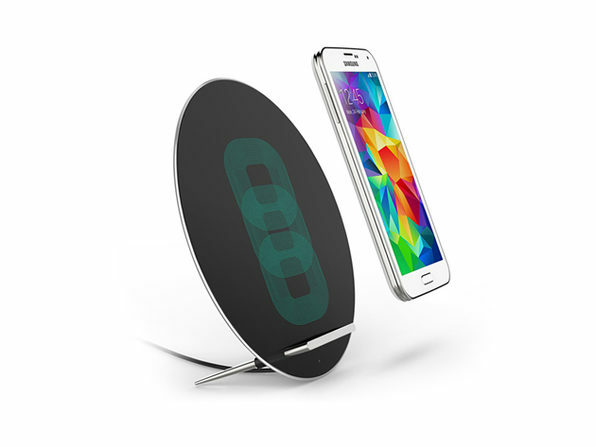 Plus, with built-in overheating and overcharging protection, you can charge your Qi-compatible devices in confidence. Dimensions: 4.7" x 4.7" x 1.2"